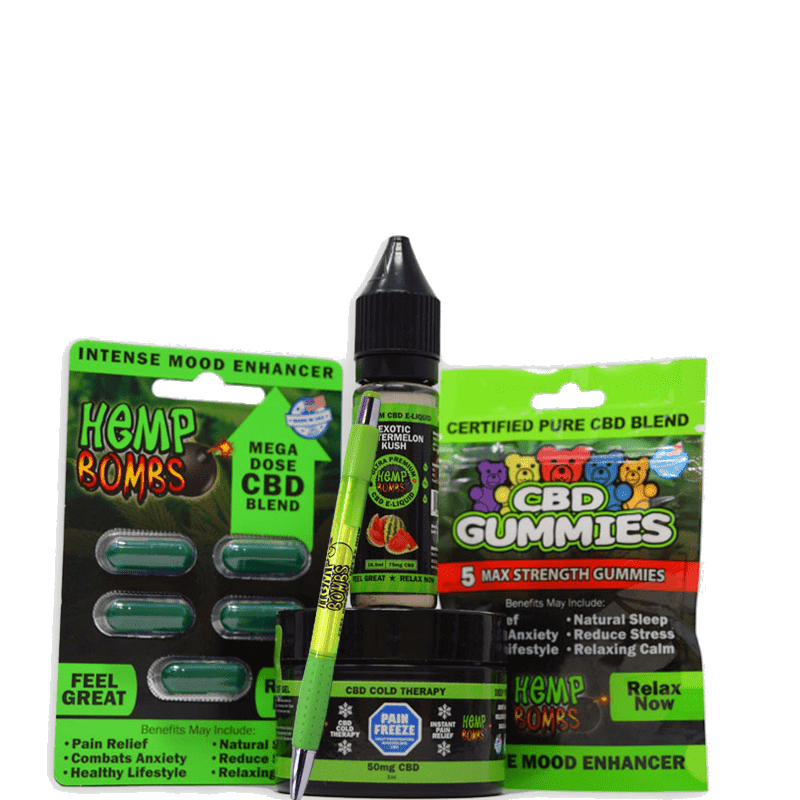 CBD is known for its stress-relieving properties, but if you need something else to take the edge off, opt for a Hemp Bombs stress ball to keep on your desk, nightstand, vehicle dashboard or wherever else you may need it. 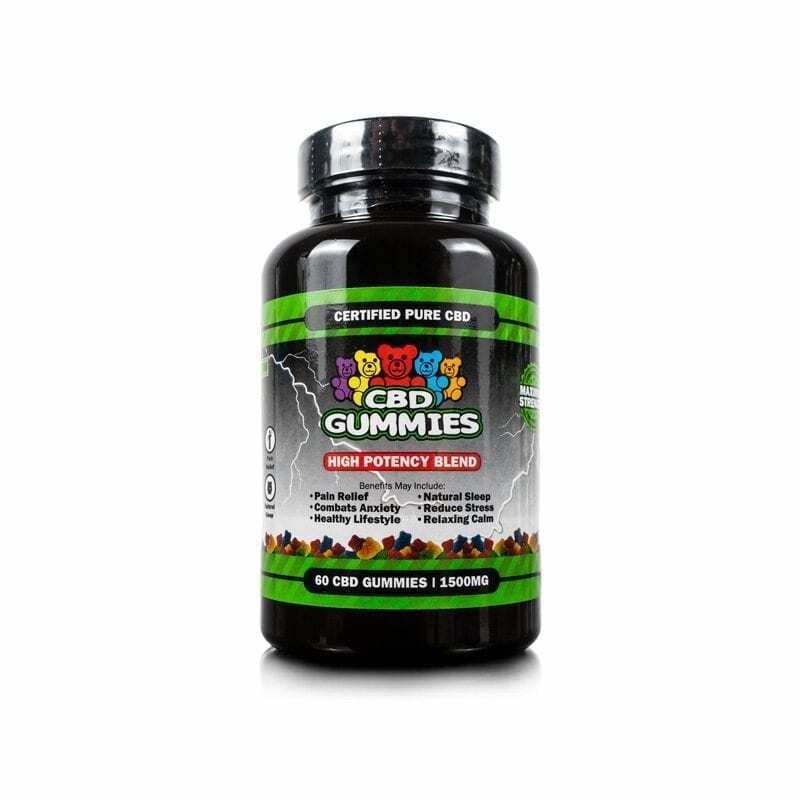 The stress ball displays some of the most popular Hemp Bombs products, including CBD Gummies, CBD Capsules, CBD Oil and many more. This soft and squishy stress ball features a flat bottom, so it won’t roll away. My stress balls arrived quickly. Your shipping people are on it. Thank you. Stress Ball came in. It’s cool. I really like your whole company. Ordered 8 bombs to give out for Xmas. They will all love them. 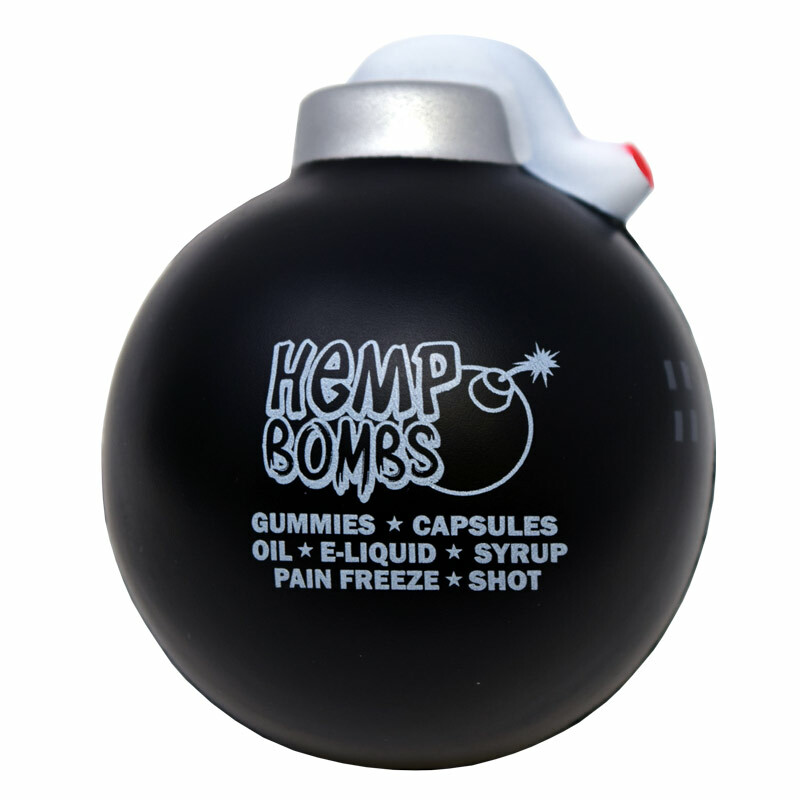 A Hemp Bombs bomb. I ordered a couple for my desk at work. Cool. 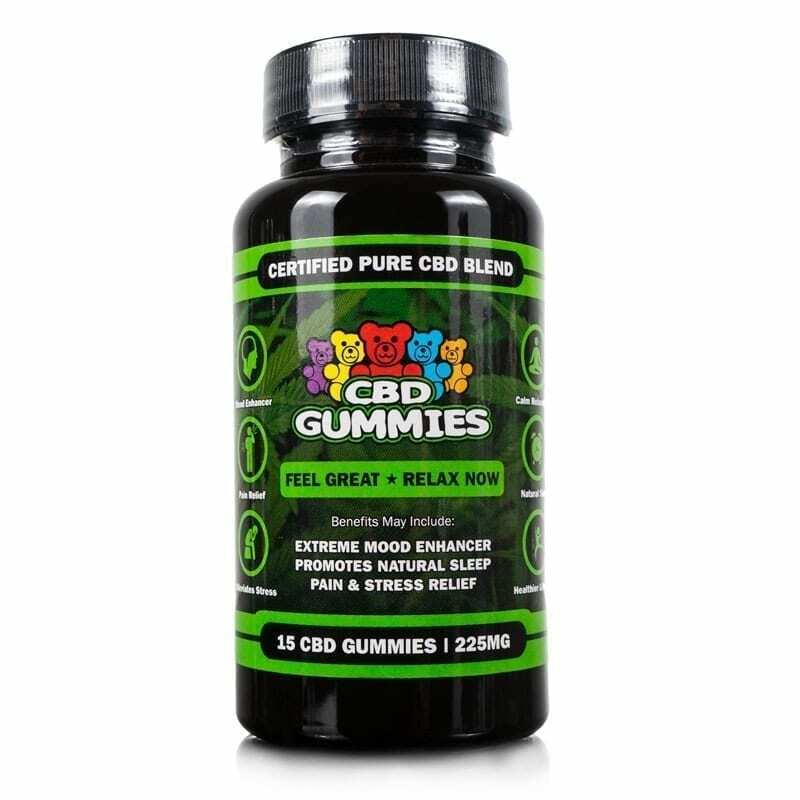 Are these your Hemp Bombs mascot? They’re perfect. I just ordered me two of them. Standard issue with the bundle package. I’ve squeezed it a thousand times, it won’t break. These are neat, I made an order for two. I got one in my Hemp Bombs bundle. 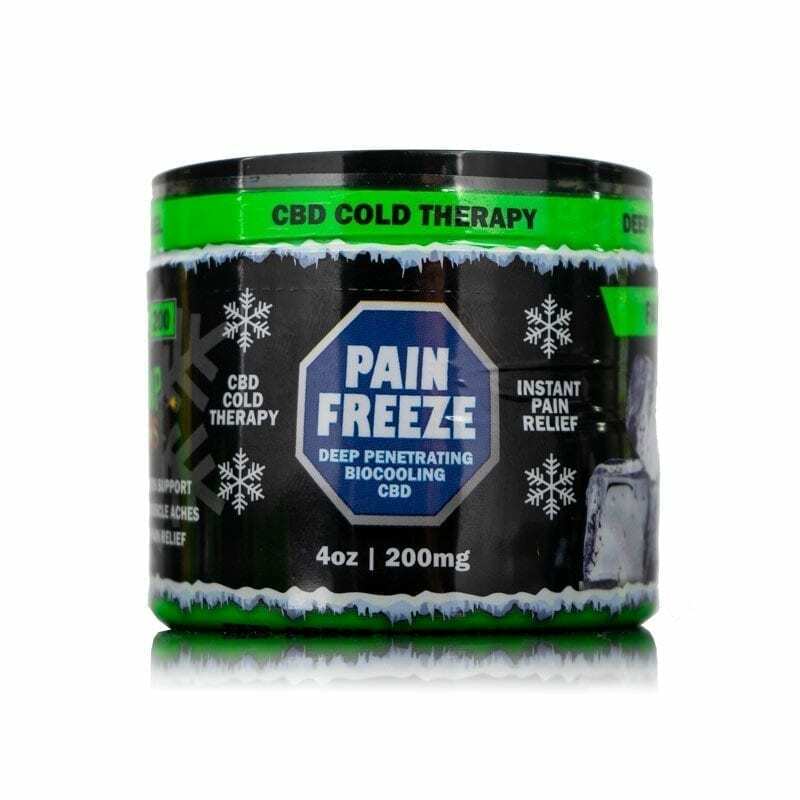 Use it all the time to relieve wrist tension. These are so cute. I got 3 for my girlfriends and one for me. We all use Hemp Bombs so they will get a kick out of them. This is perfect for my husband who loves your e-liquids. Thank you. Hell yeah, my stress ball is ordered. It’s going right on my work desk. Purchased a stress ball when I ordered my vapes. I’ll keep it in the car for when the traffic gets bad.